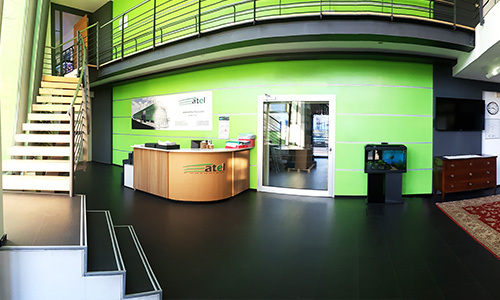 ATEL was founded in 1972 in North Eastern Italy and is an international leader in the distribution of components and spare parts for electrical household appliances and refrigerators. It is located close to the border between Italy and Slovenia; in fact, Slovenia is only 30 km away, and Austria is only 30 km away by autostrada (motorway). Furthermore, it is served by the International Airport of Venice (at a distance of 90 Km) and the Airport of Trieste (45 Km). ATEL has a well-structured network of agents and distributors who are capable of distributing over 15,000 articles. It also has a valid sales technical centre and an efficient after-sales service. 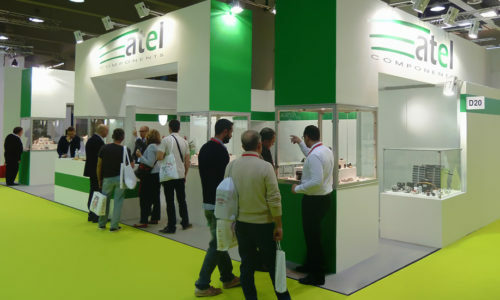 The company takes part in the most important foreign trade shows acknowledging its presence as a top player of the sector. The quality of the company’s processes was certified according to the EN ISO 9001:2008, EN ISO 14001:2004, BS OHSAS 18001:2007 standards by the TüV international company. The certification makes ATEL the only company in the sector with this added value. 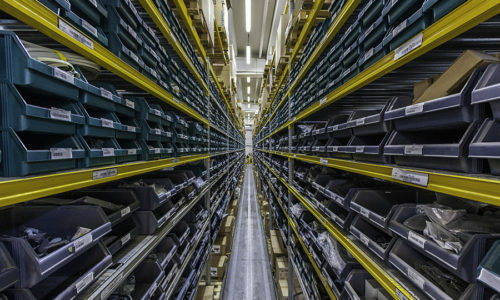 An efficient logistical structure equipped with a radio-frequency pick-up and barcode system allows the company to automate the delivery processes and efficiently manage any customer requirement. In Italy, the goods are delivered on the same day as the order or the following day, while shipments abroad occur within six days from receipt of the order. Deliveries are sent by ship or courier safely and promptly since ATEL collaborates with the most important carriers in the world.